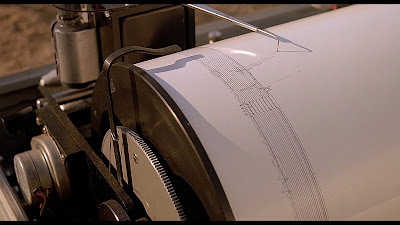 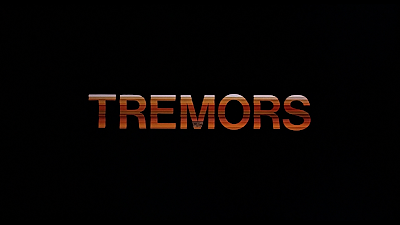 TREMORS is the greatest 1950's monster movie of all time! 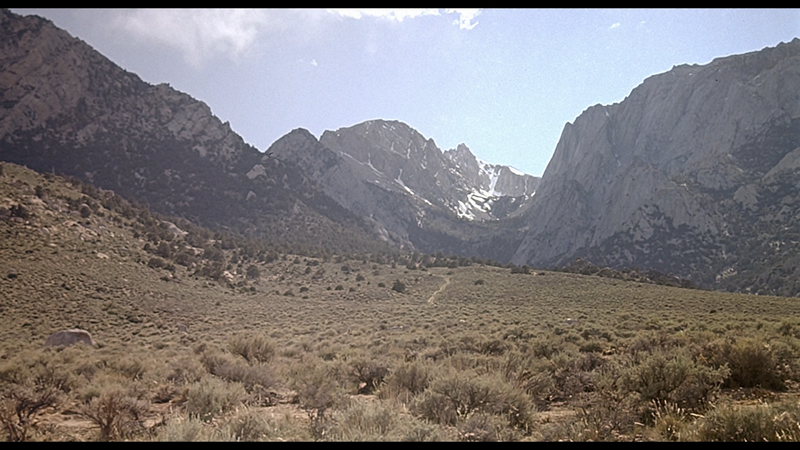 The small, isolated desert town of Perfection, Nevada (pop. 14) is a great place if you want to get away from things. It's a million miles from anywhere and if you want peace and quiet then it really is perfection. 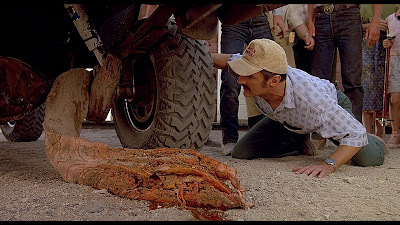 That is until some large underground worms move in and start eating everybody! 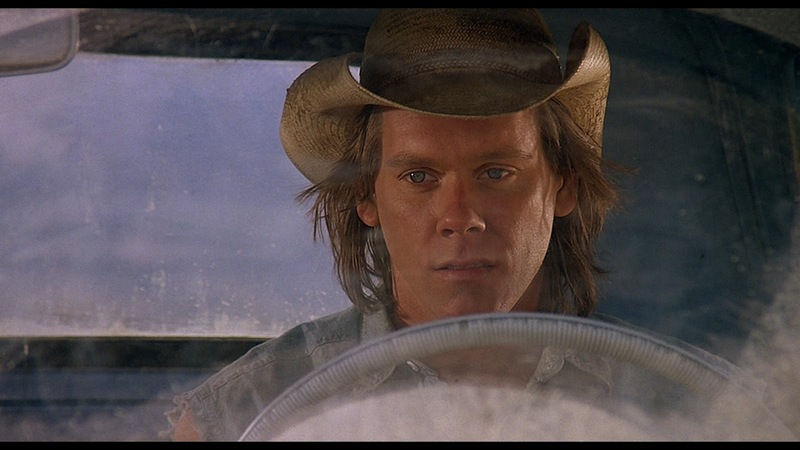 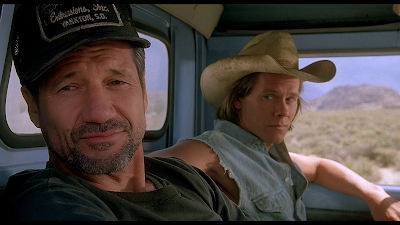 Kevin Bacon and Fred Ward are the town handymen. 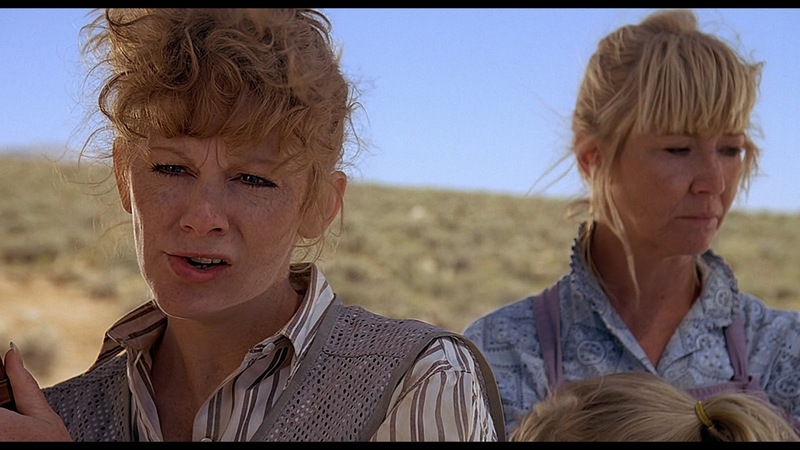 They're sick of this boring dump where nothing ever happens. One afternoon they have an unfortunate septic tank experience and that's it! 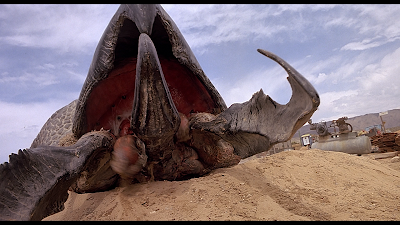 That's the final straw! They pack their stuff and start hightailing it out of town, but Fate is against them and the one road out of town is blocked...by monsters! 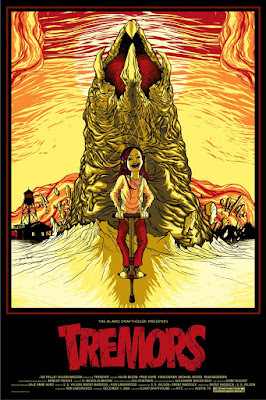 Now they have no choice but to warn the others and fight the monsters by whatever means they can. 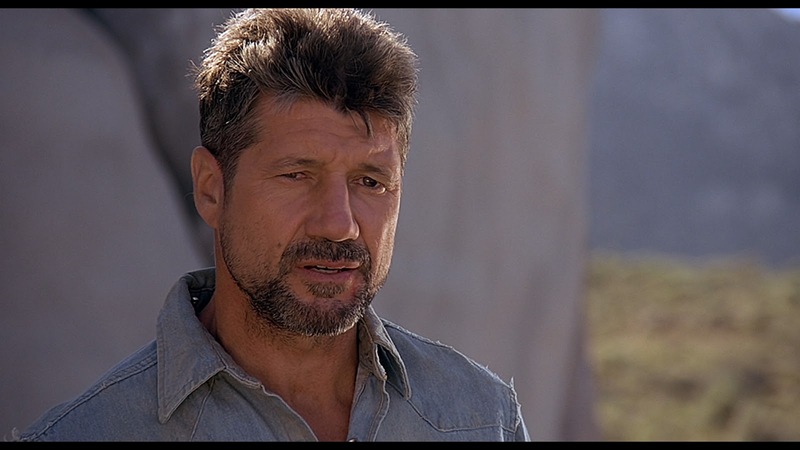 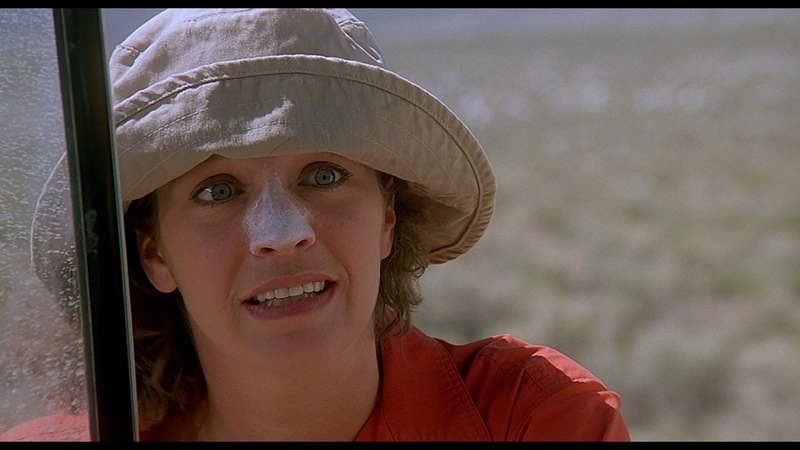 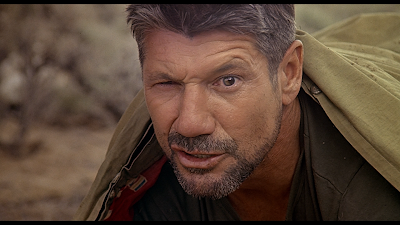 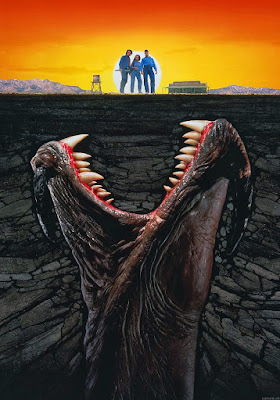 The idea is excellent, but what really makes TREMORS shine is, even though the Graboids are serious business, the movie itself is still lighthearted and fun. 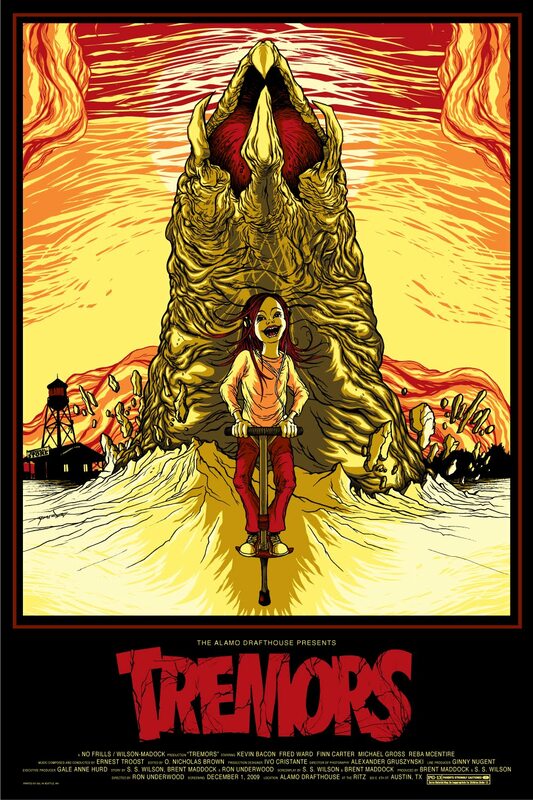 And the characters! The whole town is made up of unique characters that are a lot of fun. Even if there wasn't any monsters, the population of Perfection would still be entertaining. 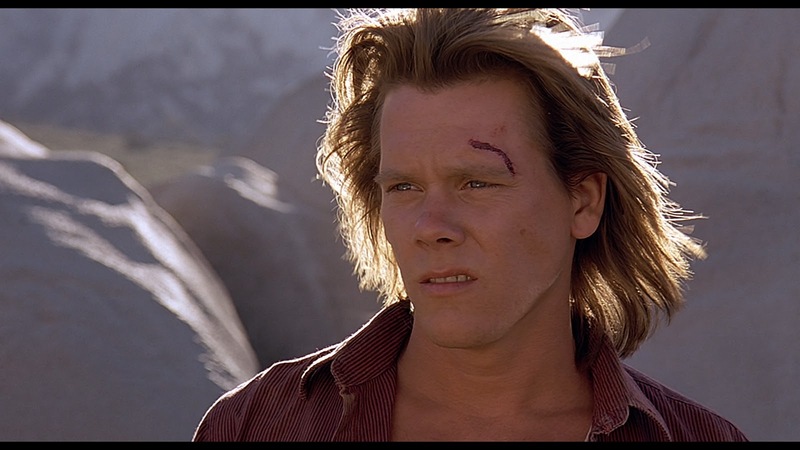 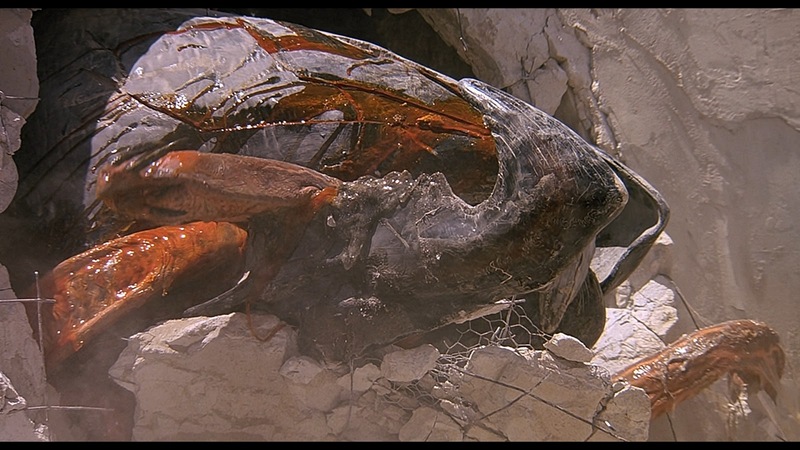 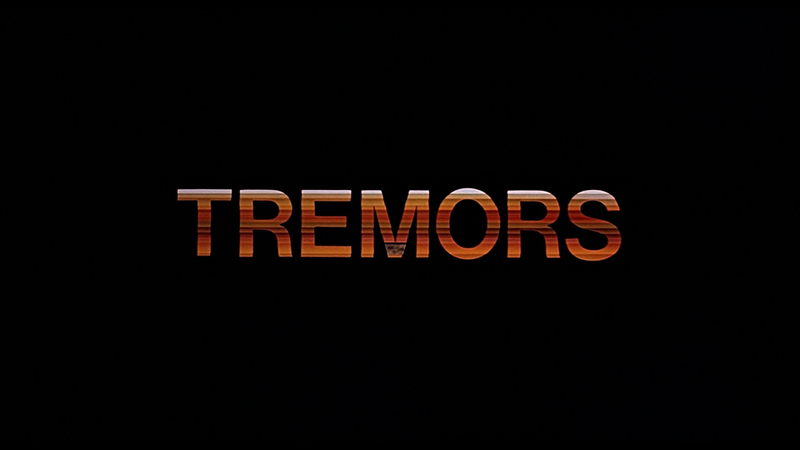 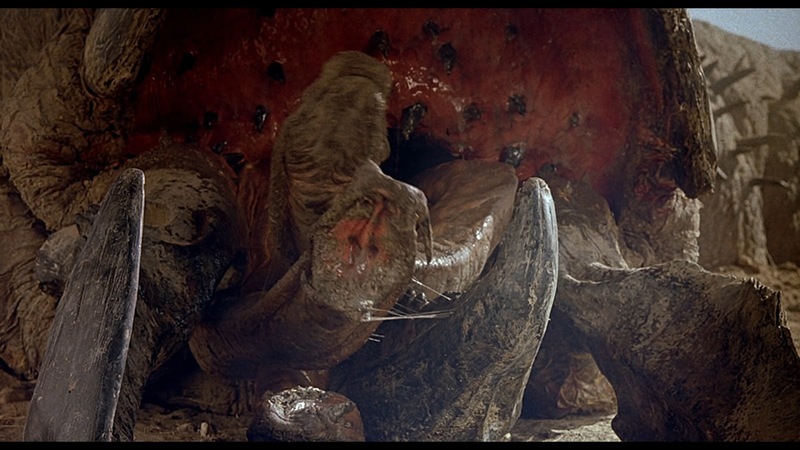 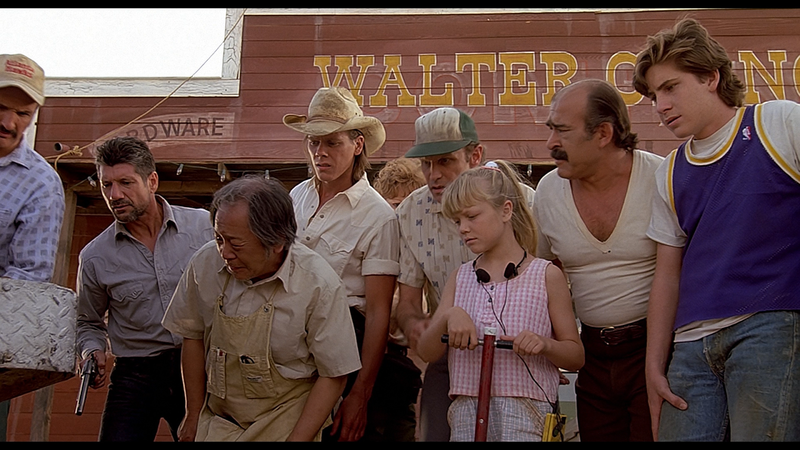 Even after dozens of viewings I still love TREMORS. 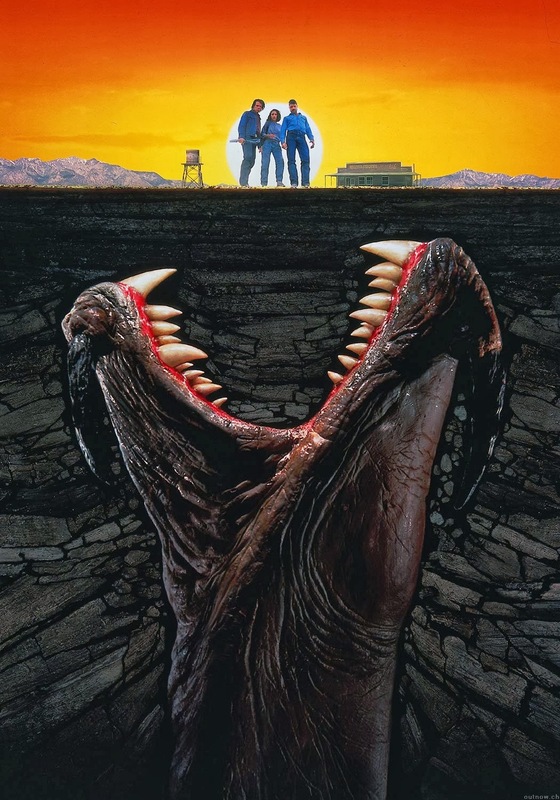 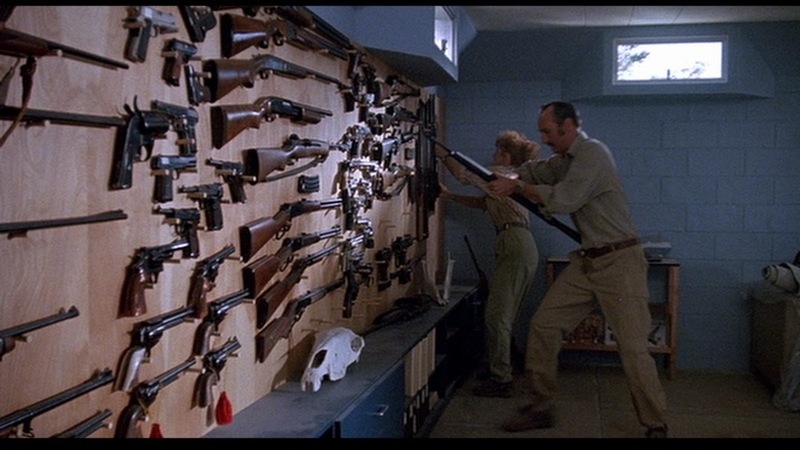 If you like monsters movies then you need to check out TREMORS. 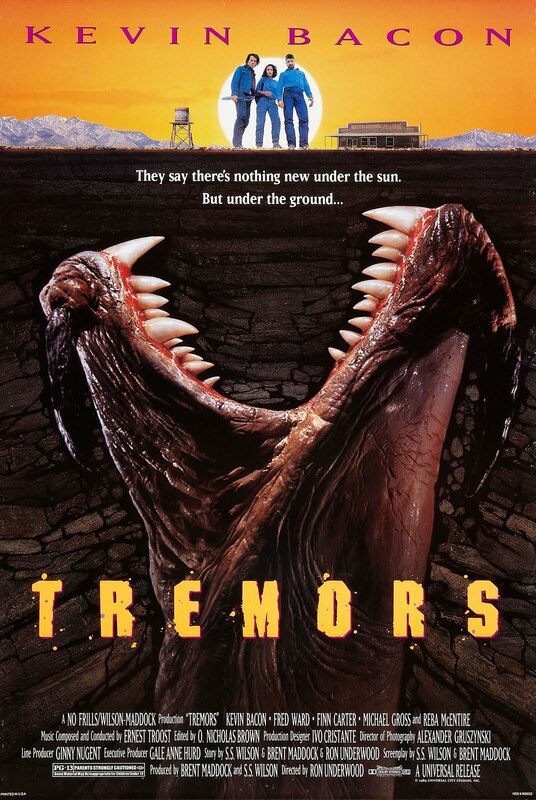 Would make a interesting double feature with EIGHT LEGGED FREAKS. 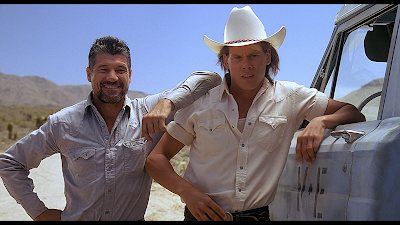 The original Brokeback Mountain Boys.